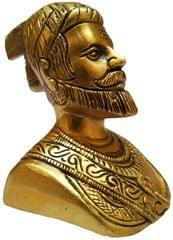 Shivaji was an Indian warrior king and a member of the Bhonsle Maratha clan. Shivaji carved out an enclave from the declining Adilshahi sultanate of Bijapur that formed the genesis of the Maratha Empire. In 1674, he was formally crowned as the chhatrapati (monarch) of his realm at Raigad.Shivaji's military forces expanded the Maratha sphere of influence, capturing and building forts, and forming a Maratha navy. 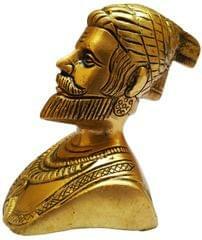 Shivaji established a competent and progressive civil rule with well-structured administrative organisations. 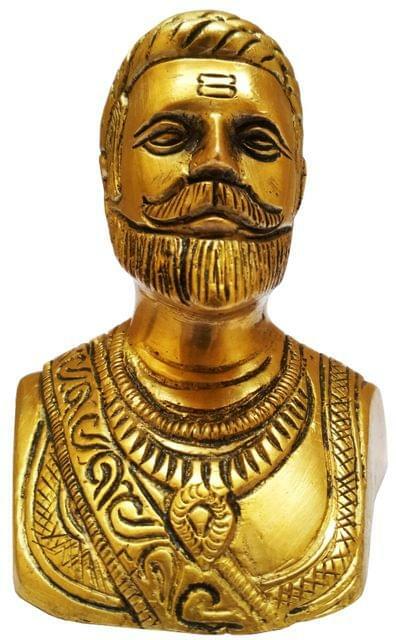 He revived ancient Hindu political traditions and court conventions and promoted the usage of Marathi and Sanskrit, rather than Persian, in court and administration.Particularly in Maharashtra, debates over his history and role have engendered great passion and sometimes even violence as disparate groups have sought to characterise him and his legacy.